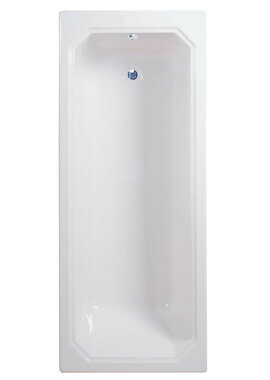 Finish your bathroom with a contemporary tub that is crafted to last a lifetime by making the Tonic 1700 x 700mm Single Ended Bath your choice of fixtures. This tub is fabricated out of 5-millimeter thick Lucite acrylic in the UK, to ensure that each one produced is of the absolute finest quality. Lucite acrylic is known for its strength and durability, and this tub is made even more durable by using advance processing. 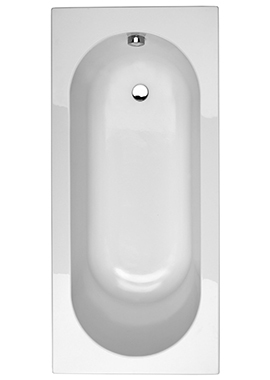 Highly resistant to scratching, the tub has encapsulated base boards that give it an unparalleled level of rigidity and make it as strong as possible. 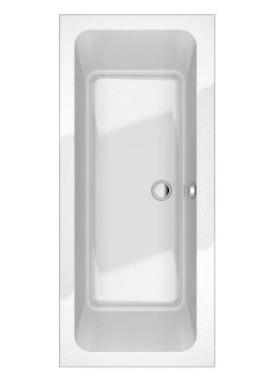 Warrantied for a lifetime against manufacturing defects, the Tonic Bath is the last tub you'll need to purchase for your space. 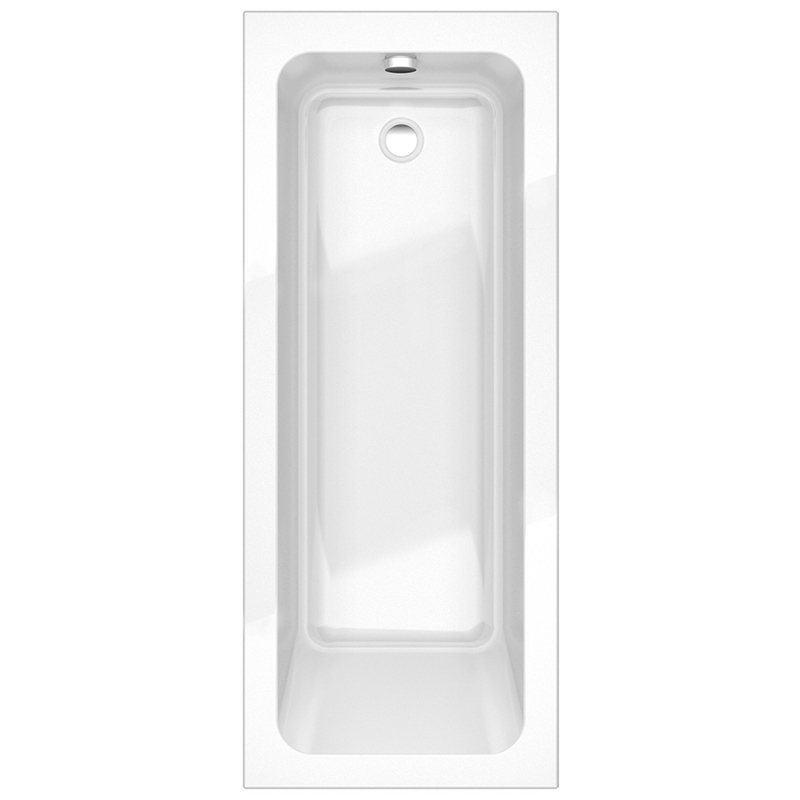 At 1700 millimeters in length by 700 millimeters in width, the spacious single tub is generously proportioned, so you can stretch out while you soak your cares away. 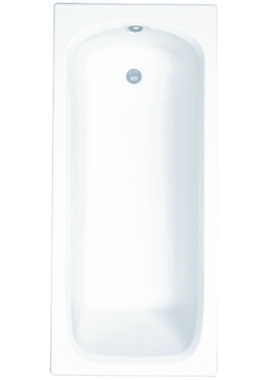 It is shipped without tap holes or waste and overflow. 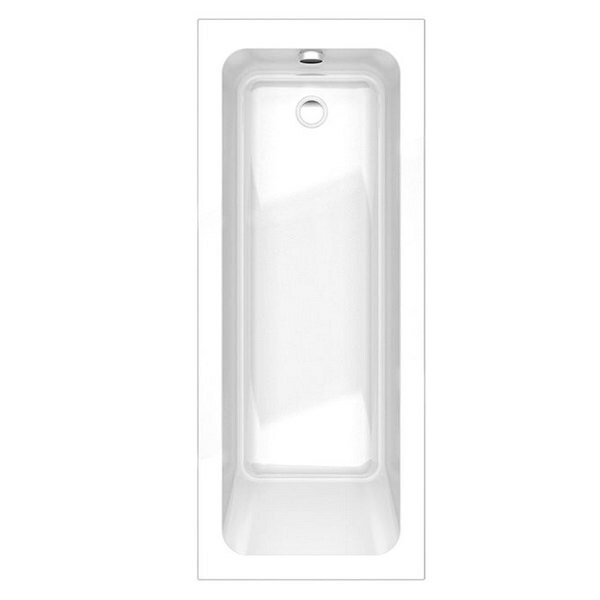 Optional: Front and End Bath Panels.